The Lakehouse Cabins are nestled in the forest. They are cedar cabins constructed in 2016 when we realized family and friends were wanting to spend their time away together. Some groups are too large for The Lakehouse Cottage so we created these cozy cabins for the overflow of larger groups. 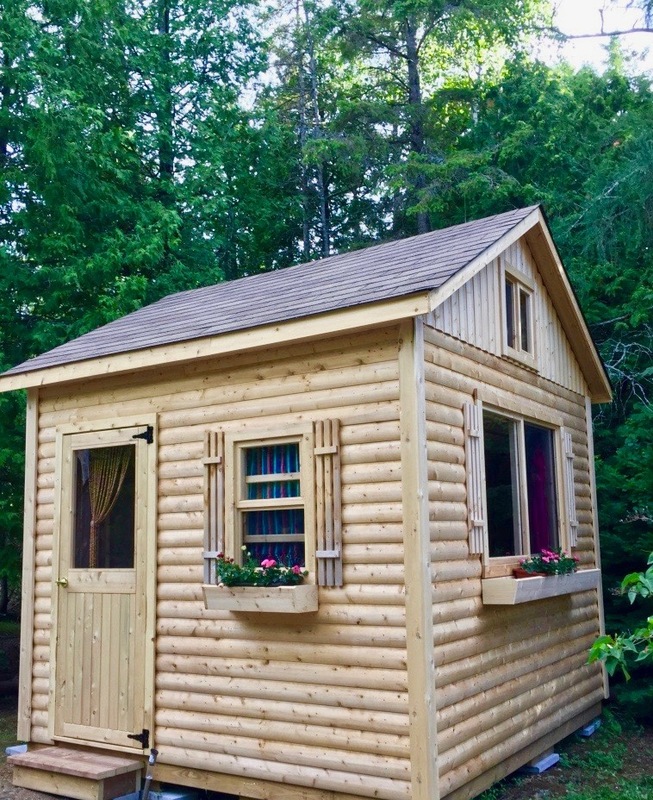 They are ideal for a couple but each cabin can sleep three comfortably in a queen sized loft-bed and a small single bench-bed on the main level. They each have a table to prepare snacks, eat, or play cards and boardgames on. They are warm, dry, clean, safe, and cozy. 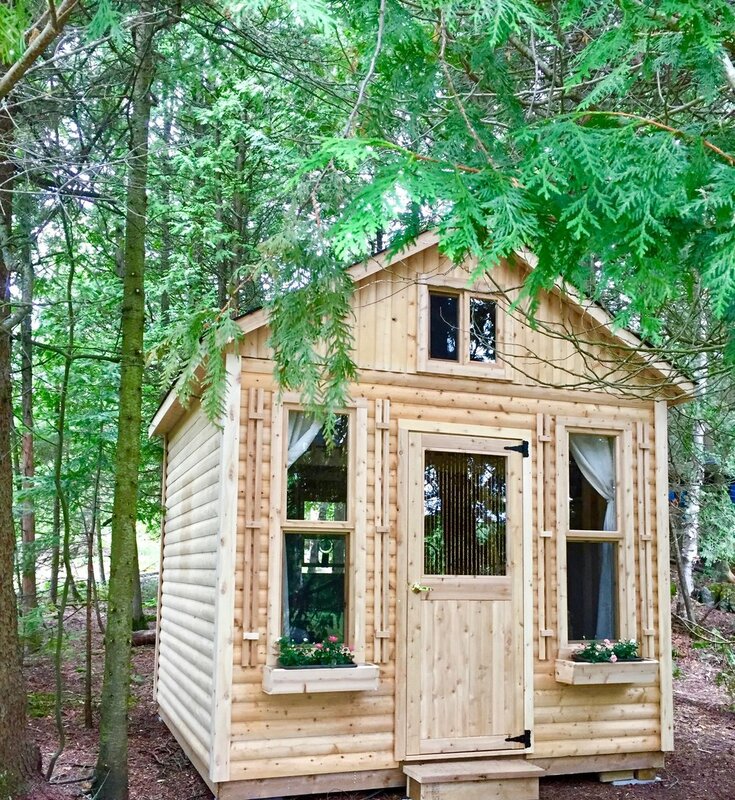 Our cabins are sleeping quarters only so you would share the washroom facilities of the cottage or the B&B rooms, depending on where the rest of your party is staying.